Panlyseis partners with your company to provide services from program creation and OSHAS 18001 complaint Safety Management Systems to auditing facilities and implementing solutions such as hazard mitigation and training. We can help you improve processes and procedures for your employees and business, reduce risk, and analyze where potential gaps in your program are costing you money. Keeping your people safe starts with a solid, compliant program. At Panlyseis, we provide a wide range of services to assist you. 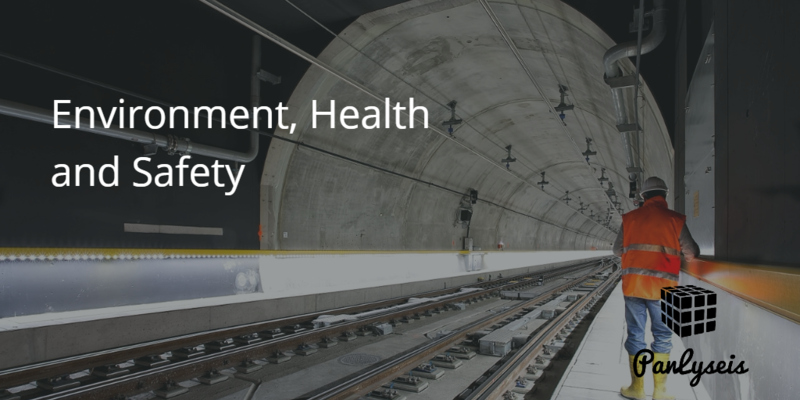 Our experts provide solutions to address any issue from immediate environmental and occupational health and safety concerns and catastrophes, to the development of strategic initiatives that support your processes.